Find a new Kia Soul at your local San Diego, CA Kia dealership. 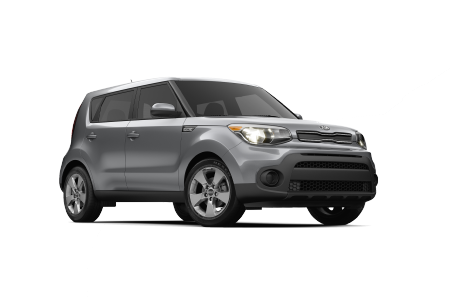 View NEW Kia Soul InventoryLooking for a USED Kia Soul? Overview Located in San Diego, California, Kearny Pearson Kia has a wide selection of innovative Kia vehicles available at competitive prices, like the Kia Soul. 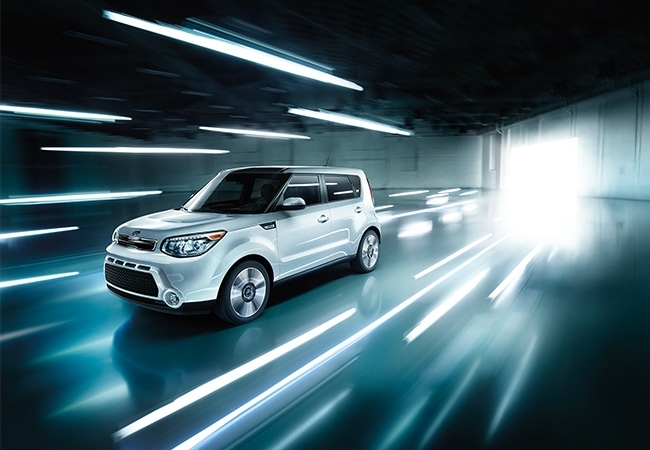 The Kia Soul is a crossover with a handsome exterior and smart interior that showcases the latest technology from Kia. Turn up the music and take a day trip to the beach, or invite some friends to explore Balboa Park in the spacious crossover. 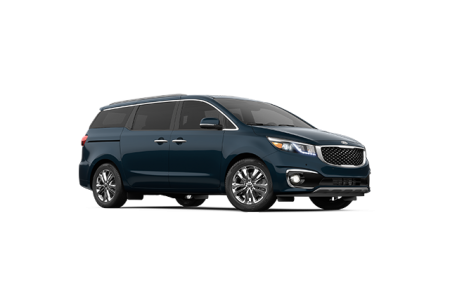 You'll enjoy driving this bold Kia, and it will remind you how fun driving can be. Visit Kearny Pearson to test drive the Kia Soul today! Why Us? The friendly, knowledgeable sales associates at Kearny Pearson Kia know the Kia brand inside and out. 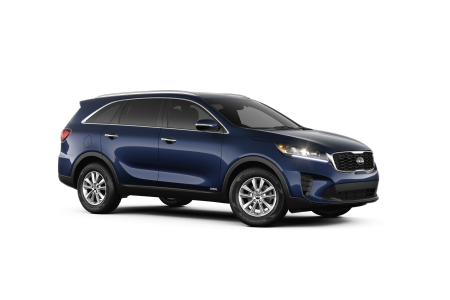 You can rely on us to give you objective details about any of our Kia models, including the pros and cons. We'll also make sure you're up to speed on the latest deals, incentives, and financing options so that you can make a fully informed purchasing decision. Feel free to give us a call with any questions, or just stop by our San Diego, CA Kia dealership to experience the new Kia Soul with an obligation-free test drive. For all of your automotive service and maintenance needs, turn to the Kearny Pearson Kia automotive service center and dedicated parts department. Our Kia-certified technicians use state-of-the-art technology and authentic Kia parts for repairs you can rely on. Bring your vehicle in for specialized work, repairs, or routine maintenance like an oil change or tire rotation. Make your appointment at our San Diego, CA automotive service center today!